Friends, this week I'm taking it a bit easy by presenting a show that's already fully-formed but that you may have never heard. I'll be back with new material next week. Between 2002 and 2006, WFMU ran a show called Aircheck. 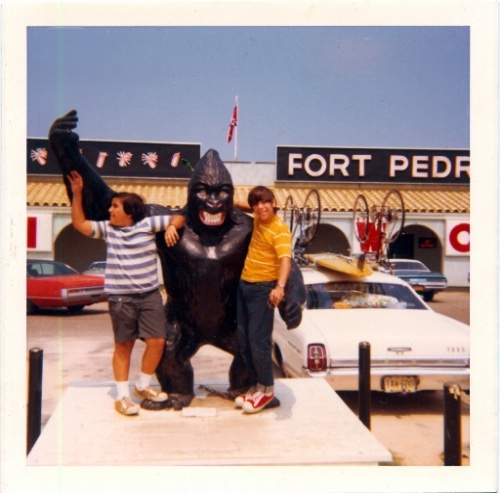 It presented Radio Ghosts Recaptured and many strange on-air moments that might otherwise be lost to time. My contribution to the series was a show I dubbed The Lost WABC Tapes. 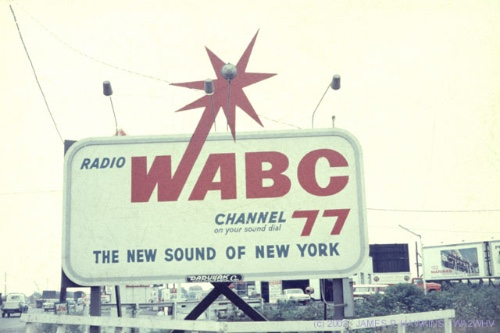 As I describe in the intro of the show, I was working at the electronics company Eventide in Little Ferry, NJ when the owner, Richard Factor, cleaned out the warehouse one day and threw out a bunch of reel-to-reel tapes labeled "WABC". Factor had been an engineer at WABC Musicradio 77 so I was curious to hear what was on the tapes. I took them all back to WFMU and loaded them one-by-one onto an Otari tape deck and listened amazed as vintage WABC audio from 1967 boomed out of the speakers. I quickly realized that these were not over-the-air airchecks but material that had been recording directly through the console at WABC. Among the material were PAMS imaging and commercials and promos from the mind of Stan Freberg. For many years I didn't know what to do with all the stuff I had dubbed, until the Aircheck show came along. I pieced together an hour-long show by including audio of bands that took part in the very local WABC Big Break contest; some other interesting radio history, including the morphing of WNBC into WFAN and radio tests conducted by none other than the inventor of FM, Major Edwin Howard Armstrong. Last week Aerial View featured the me reading from my "Amtrak Journals", documenting a meth-fueld train ride to New Orleans on September 1st, 1997. A supposedly fun thing I'll never do again, in other words. As mentioned here many times previously, Aerial View is coming to an end soon. 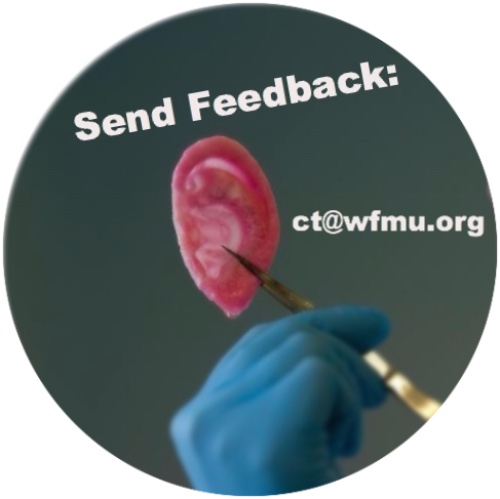 My plan as of now is to make five more podcasts, which will carry us to July 5th, marking thirty years and one day since my first on-air appearance on WFMU. I have many reasons for wanting to bring this show to a close, some of which I've shared already, others I'm not comfortable discussing here. I hope to keep this newsletter in production and pivot it to other work I'm doing, whether on SiriusXM or in print, etc. I hope you'll stick with me through this transition and I thank you for all the years you've been in my corner.